Welcome to the circus! Tell me, do you wanna go? Looking to add something special to your event? SparrowStyle Entertainment is here to help! Emma, the owner of SparrowStyle Entertainment, has experience attending a variety of public events and enjoys entertaining guests of all ages. We currently specialize in photoshoots, meet and greets, and promotional work. Characters available are Pirate Captain Jack and Ringmaster P.T. 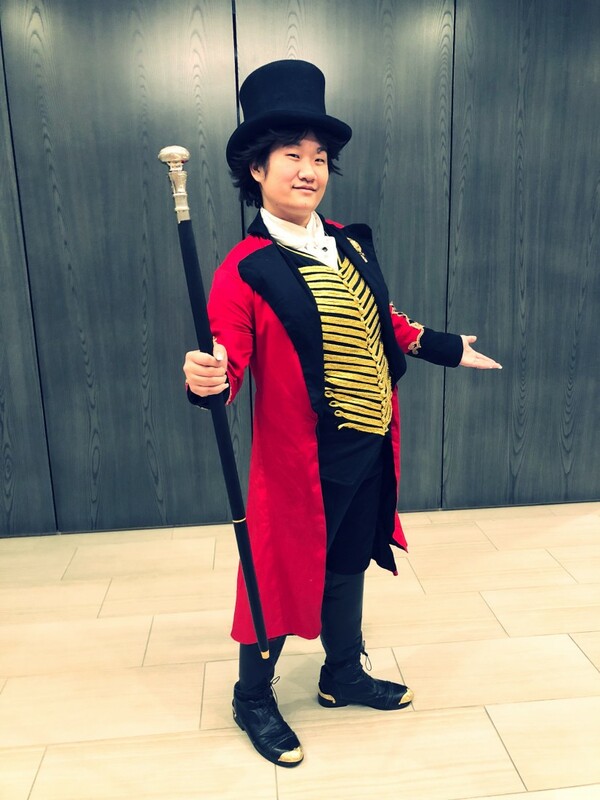 Barnum - Greatest Showman. Also available for festivals, public events, parades, and photoshoots. Please send inquiry to arrange for other event types. This pirate can travel long distances and definitely enjoys the journey, provided that special arrangements are accounted for. 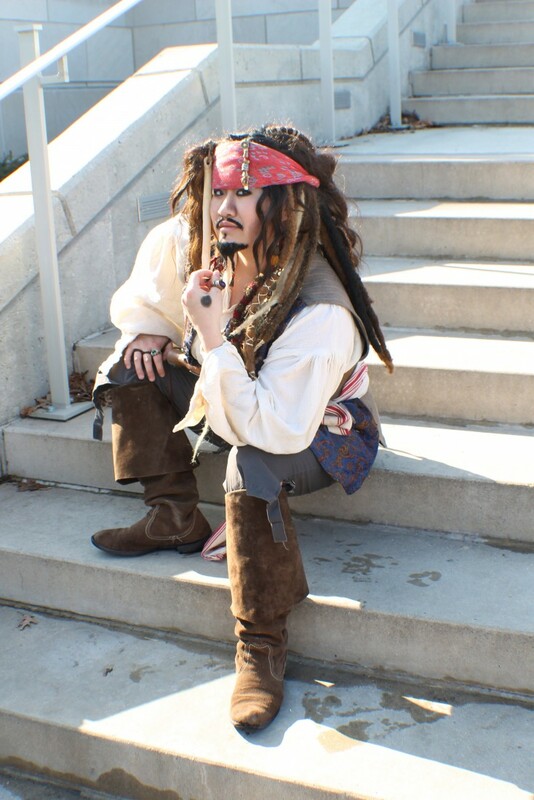 Jack Sparrow was a blast to have at my birthday party, and sparrow style was the right Jack. There was swordplay (LARP), rum (coffee), and an opportunity to join the crew! Additionally it felt like i was one of the POTC movies with the captain. Price Range: Please contact for prices. 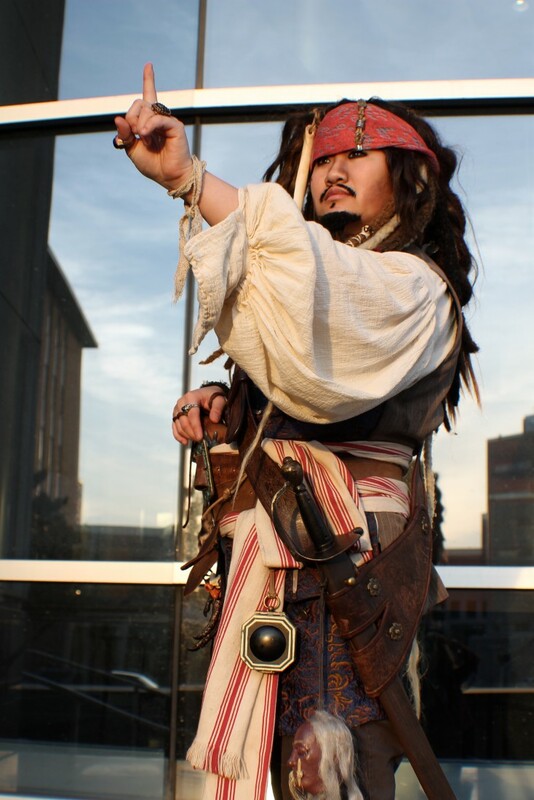 SparrowStyle Entertainment's Jack Sparrow has been frequently seen at pop culture events around Chicago IL and Madison WI and thus specializes in meet & greet type events and interactions. 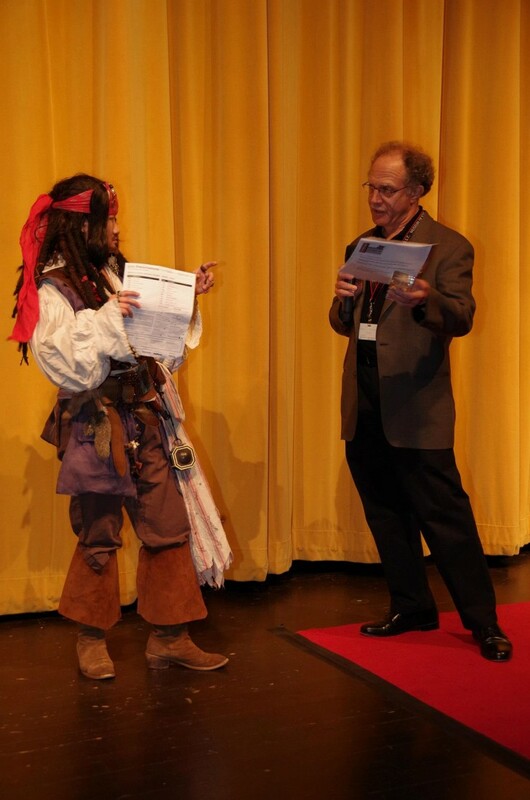 SparrowStyle's Jack Sparrow is highly proficient at mingling with guests on an individual basis, but also is quite adept at delivering presentations, hosting events, and performing skits (both improvised and scripted). 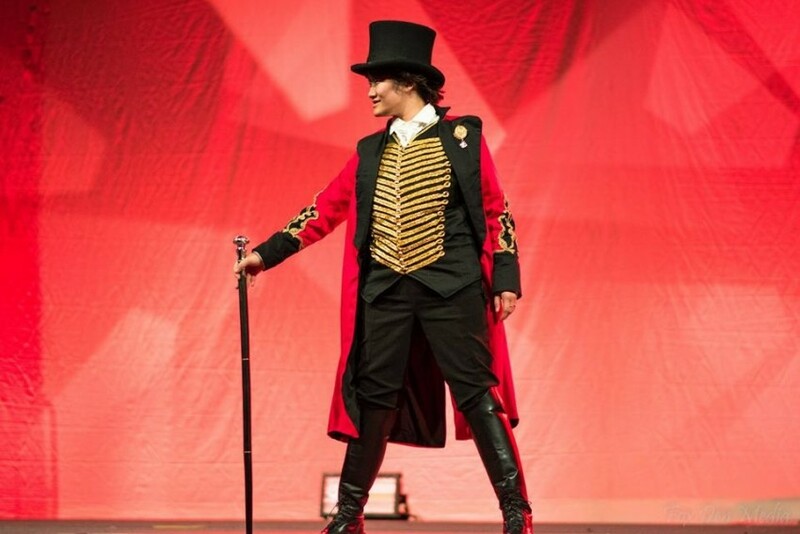 SparrowStyle's Jack has become known for their friendly and individualized interactions with audience members and, as is expected of Jack's personality, is quite quick with witty responses to any questions or comments offered by the audience. Emma, the owner of SparrowStyle Entertainment has been involved in character impersonation and performance for a total of 6 years and specializes in characters from film. Currently, Emma is a full time student, concentrating on obtaining a degree in Communication Arts at the University of Wisconsin- Madison. Emma's strengths lie in customer service (having run a successful dog grooming business for many years and currently in management at a major department store), video editing, character performance, and media management. With a strong work ethic, personable demeanor, and goal-oriented personality, Emma is dedicated to delivering the best experience possible for clients and audience.